Christmas is nearly here, which means Santa is making his final preparations before he sets off on his journey around the world. And from December 24 Children (and big kids) will be able to follow Santa’s progress using the North American Aerospace Defense Command (NORAD) and Google’s Santa trackers. 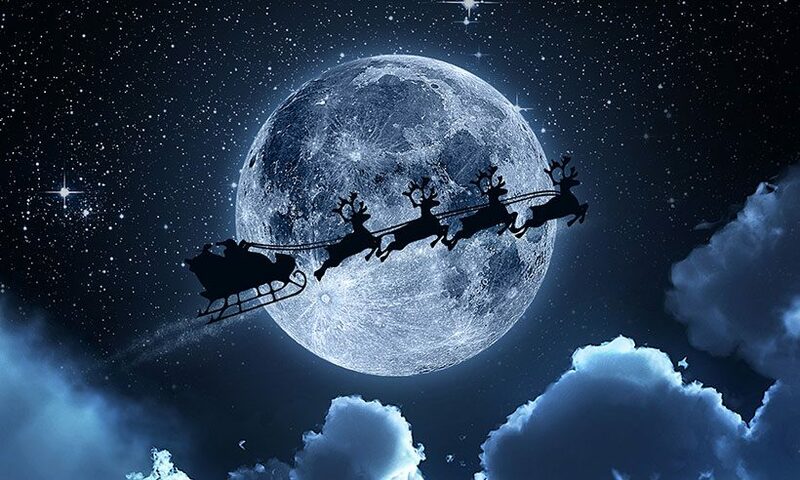 Since 1955, NORAD (North American Aerospace Defense Command) has used satellites, high-powered radar, jet fighters and special Santa cameras to track Santa Claus as he makes his journey around the world. The tracker is a joint venture between America and Canada and, throughout the year, is responsible for aerospace warning, aerospace control and maritime warnings. 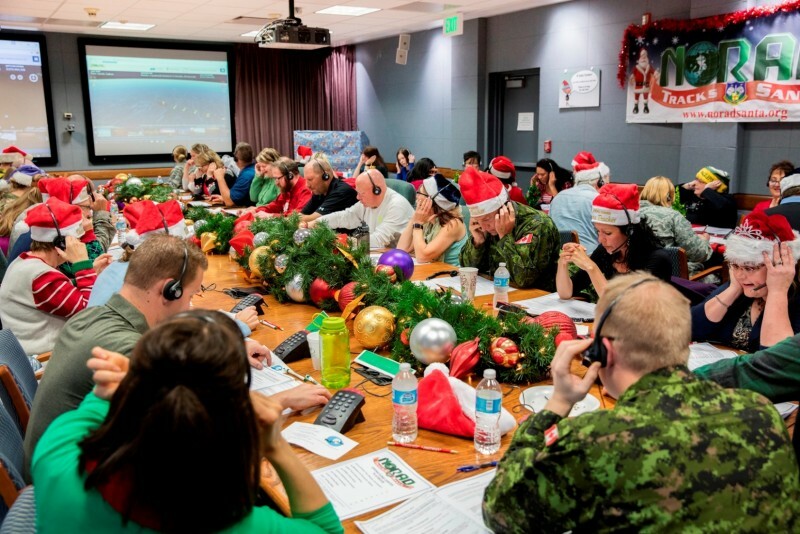 But when Christmas Eve comes around a team of volunteers will be monitoring the skies for Santa’s sleigh and Santa fans will be able to track his journey on the NORAD website from 8am GMT on Christmas Eve. Google has also developed its own Santa Tracker website which launches each year on December 1 with an array of games and educational resources. Google’s Santa Tracker will go live on Christmas Eve, when people will be able to monitor his progress from 10am GMT on their desktops, mobiles and tablets.